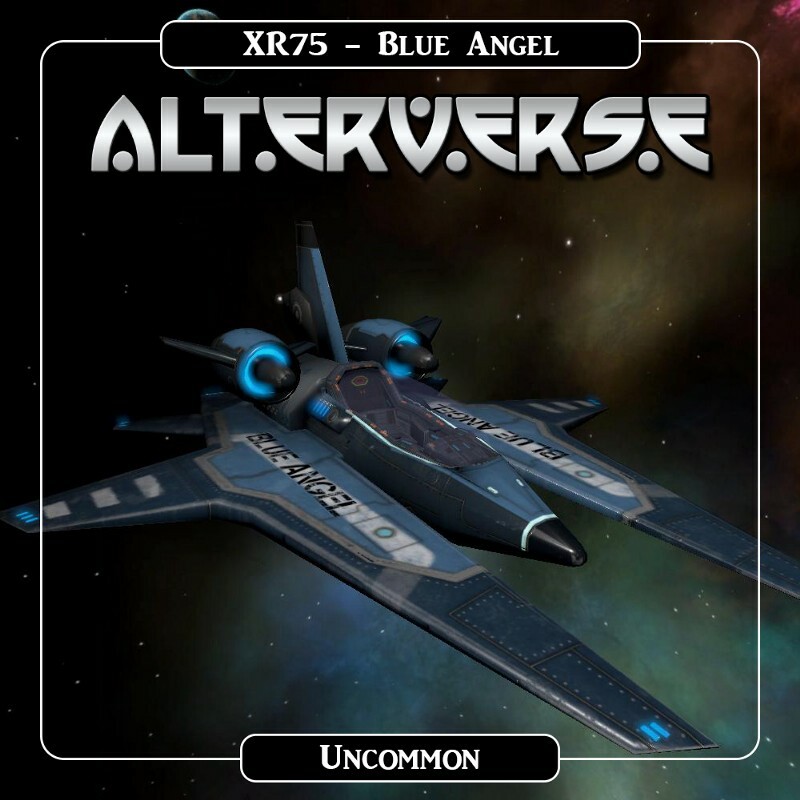 AlterVerse, is a gaming and world-building platform that enables users to create, play, and monetize an infinite number of interconnected digital experiences. Alterverse is utilizing Enjin’s technology to integrate ERC-1155 blockchain assets across 17 gaming worlds. The first presale round begins today and potential backers can bid on 6 XR75 Mavericks and 32 Magellan Crew Rooms. Read more about the Alterverse, 17 Games to be released! The next round will be held on Saturday, 16 of February with Elite Lifetime Citizenships and private servers/ships for sale with a bonus for the first buyers. The first release from Alterverse will be Disruption, a space-themed First Person RPG game through steam, the gaming community with over 125 million users. The release date of Disruption is somewhere within Q1 of 2019. For anyone interested in joining the presale, 17 different cryptocurrencies will be accepted including ENJ, ETH, BTC and others. Stage One – The FIRST EVER Multiverse Auction! 6 – XR75 Mavericks, only 6 will ever be minted! 32 Magellan Crew Rooms. The Magellan was the first ship to enter the AlterVerse. Own a piece of History! Only 32 exist! 32 Magellan Crew Rooms. Claim one of these historic Crew Rooms for yourself! Get your name above the door. More info on the website. For those who are not interested in those NFT’s, the second round offers some interesting items. Stage Two – The sale of 2000 Elite Lifetime Citizenships AND 200 Limited Edition Disrupter Ship Servers! On Saturday, February 16th – at approximately 12 PM CST – 6 PM GMT the second round of the Alterverse Presale will begin and players will have the chance to get the following items. Citizenships are going to available for the price of $30 each with a total supply of 2000. Owning a citizens provides the following benefits. 1. Access to all AlterVerse games for Life! A $300 Value minimum. Also, the first 1000 to buy a Citizenship will receive a FREE “XR75 – Blue Angel” backed by 5 ENJ! Only 1000 XR75 – Blue Angel’s will ever be minted! XR75 Blue Angel – Only 1000 will ever be minted! The second item available in the Alterverse Presale is the Limited Edition Disruption Servers. For 100$ in this sale only, 200 Disruption servers are going to be available and the first 100 buyers will get 6 XR75 Green Hornets for free. Disrupter Ships/Servers will be sold for $100 in this sale only! Only 200 Disruption Servers will be released at this time. Only 2000 total will ever be minted! 1. 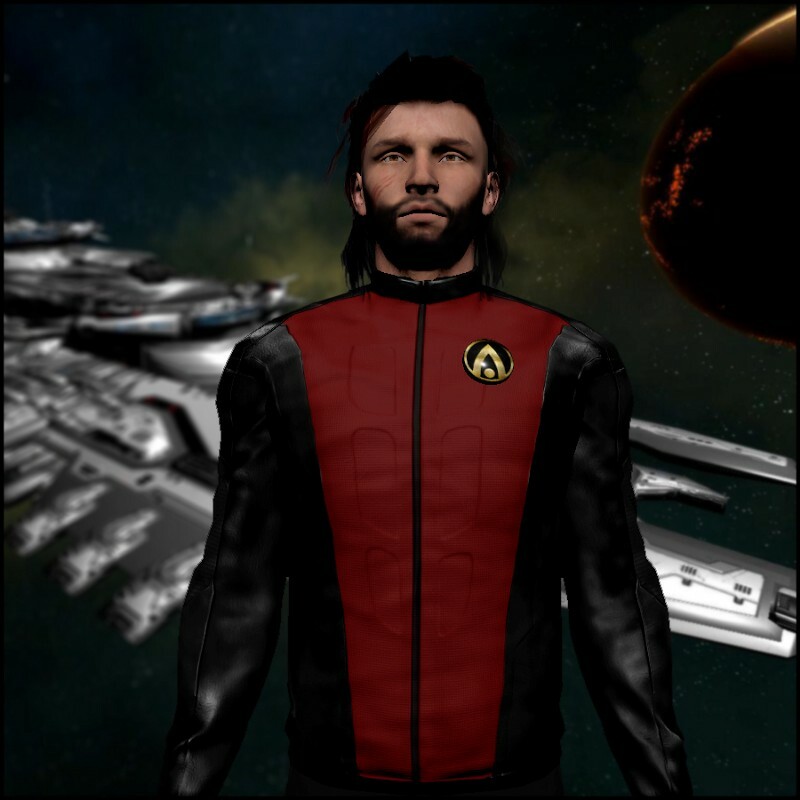 Multi-player, customizable Disrupter Ship – Host a server and earn Aces! 2. One Elite Lifetime Citizenship. Access to all AlterVerse games for life! 5. Each Server is Backed by 30 ENJ tokens. 6. 32 Individually Customizable, Sellable Crew Rooms! 7. 8 Hull Color Options – Endless Texture combinations for the interior! 8. 5 Game Modes to choose from! Solo Raids, Alliance Raids, Quests, Battle Royale, and Chat servers. 9. Fully equipped with AI Defenders, ANDI’s, and Monsters! 10. Set your Treasury amount, Fees, Defenders and time limits! 11. Can be run from a Windows PC with a cable connection or better. All items sold in this presale will be delivered after the Sale ends. Most items with the exception of Aces can be traded immediately. You can learn more about AlterVerse and AlterVerse: Disruption by visiting the AlterVerse website or following them on Twitter, Facebook, Telegram, Discord and Reddit community.